The global retail market has grown exponentially online making it easier, quicker, and more convenient for our “on-the-go” lifestyles. E-commerce alternatives, mobile applications, and advanced POS (point-of-sale) systems create havoc on the infrastructure of even the most prestigious companies. With the immense amount of financial data stored and countless points of access, the retail market is a desirable industry for cyber criminals to target. The knowledge that even the strongest aren’t safe leaves certainty in turmoil. 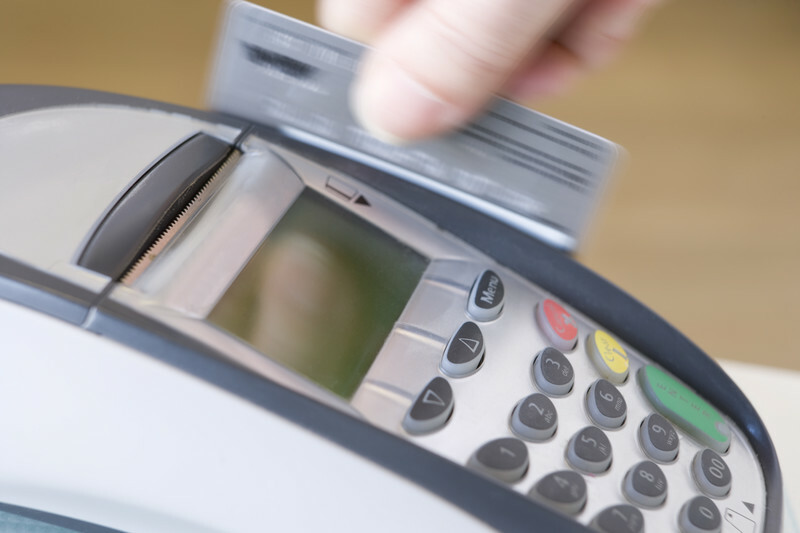 Following Payment Card Industry Data Security Standards (PCI-DSS) is the law but compliance alone doesn’t necessarily mean secure – security involves 360 degree protection. Cyber attacks can come from any source of the enterprise: vendor networks, untrained or corrupt employees, hackers, weak internal networks, improper procedures, etc… Protection is of the utmost importance and an issue that can’t be ignored. The most basic compliance requirement for any business in the retail industry to address is a PCI assessment which will help them be compliant while processing credit card payments and avoid penalties or charges assessed for non-compliance. 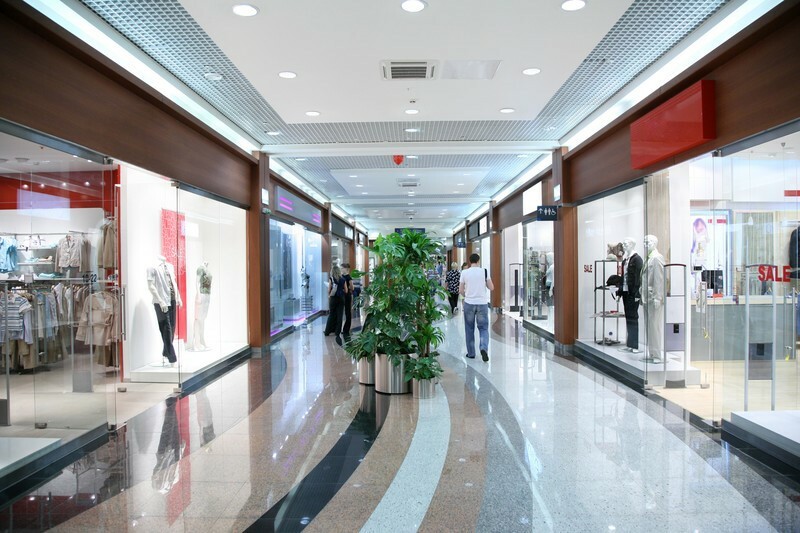 The retail industry often offers credit lines to customers, which may require compliance with Dodd Frank and other financial regulations.